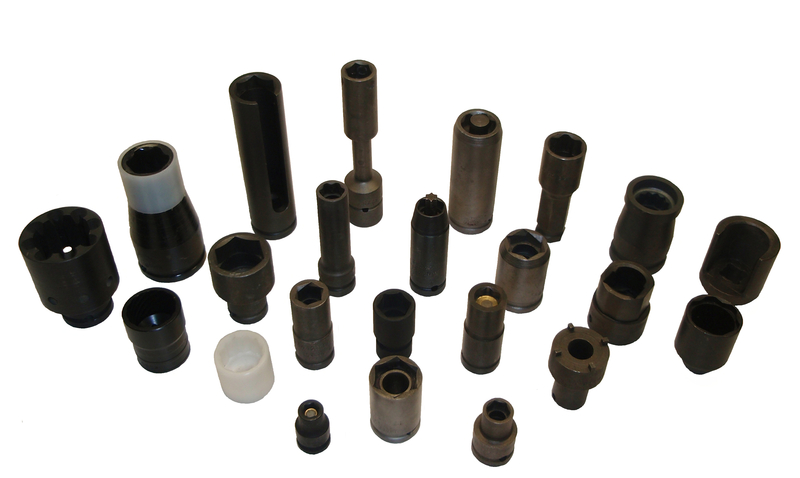 From complicated assembly procedures to simple nuts and bolts with clearance problems, we can assist you with problem solving, engineering, and manufacturing capabilities. Below is an example of one of our manual hold and drives that comes with an adjustable torque wrench. 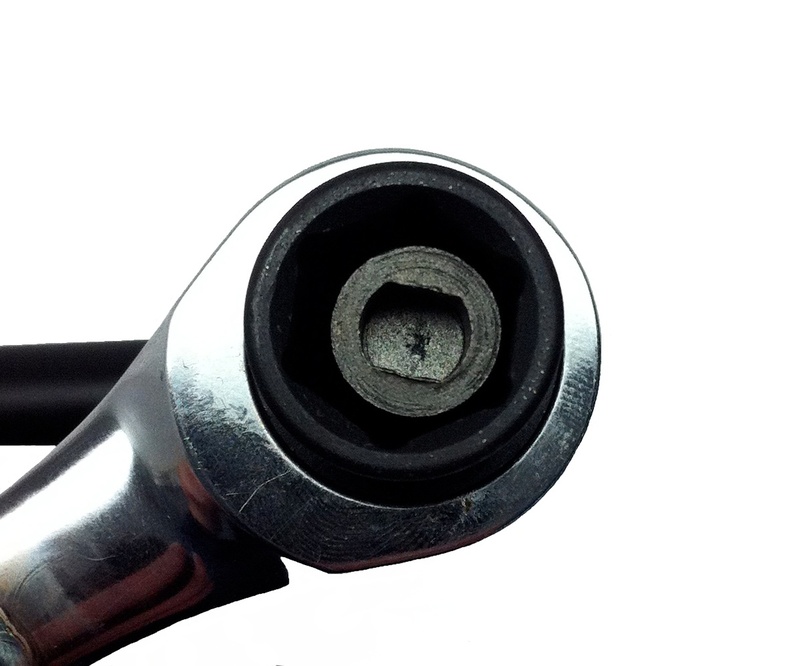 Lance Industries can provide you with a wide variety of holding shapes and drive sizes and can also be adapted to any standard or custom torque wrench. Below, is an example of a hold & drive that we manufactured for Android in Warren, Michigan. Want more information about our products? Contact us today!